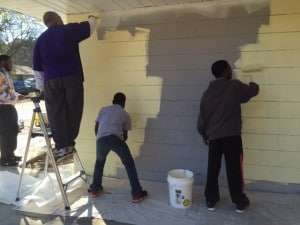 The inside of the clinic is almost complete, and now the outside is starting to look much better as well! 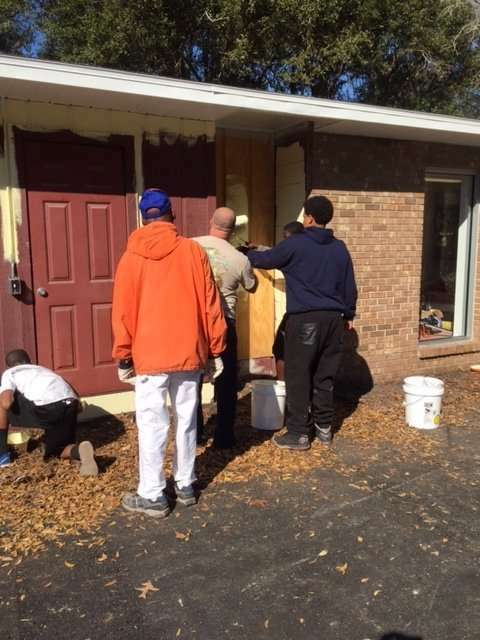 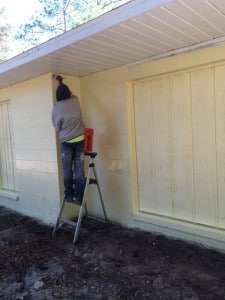 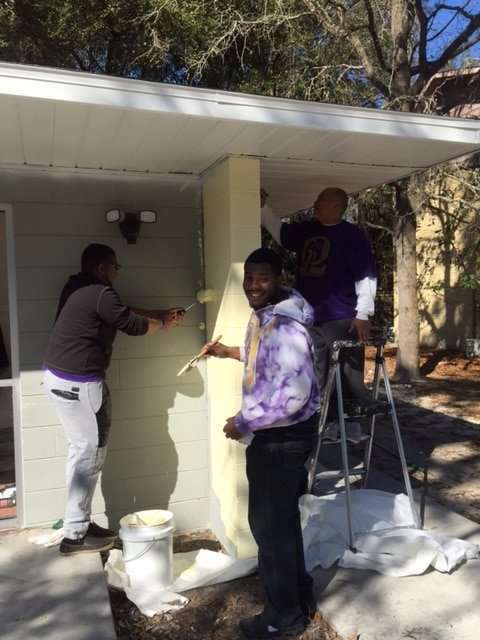 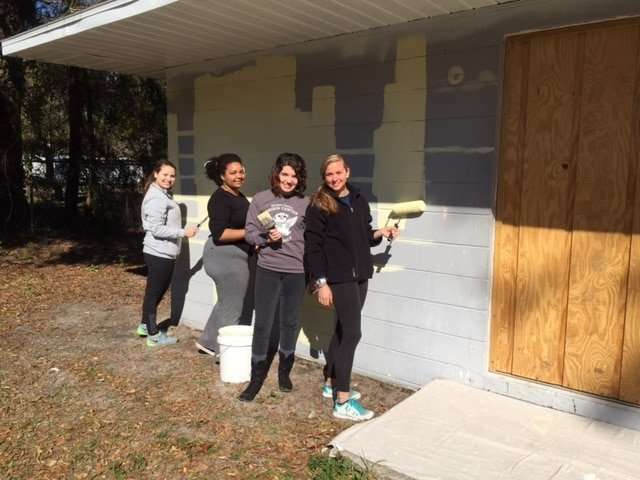 Many thanks to Deacon International Painting, Beta Pi Charities, Inc. (Project Manhood 2015- Youth Group), Omega Psi Phi Fraternity, Inc. and UF’s Florida Alternative Breaks groups for spending their Valentine’s Day painting the exterior of the SW Health Clinic! 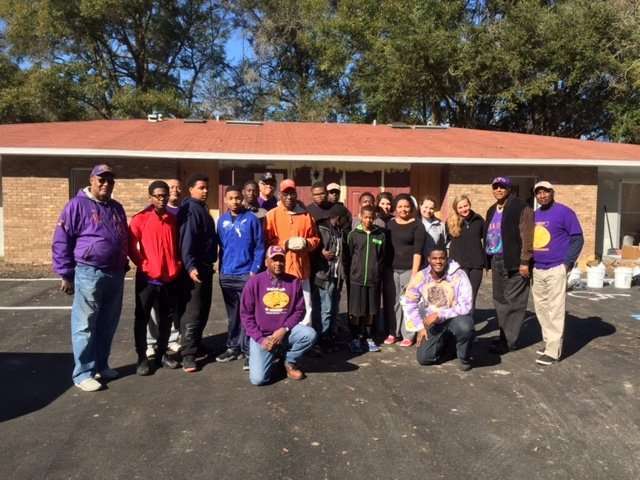 What a great way to show some love for the SWAG community!